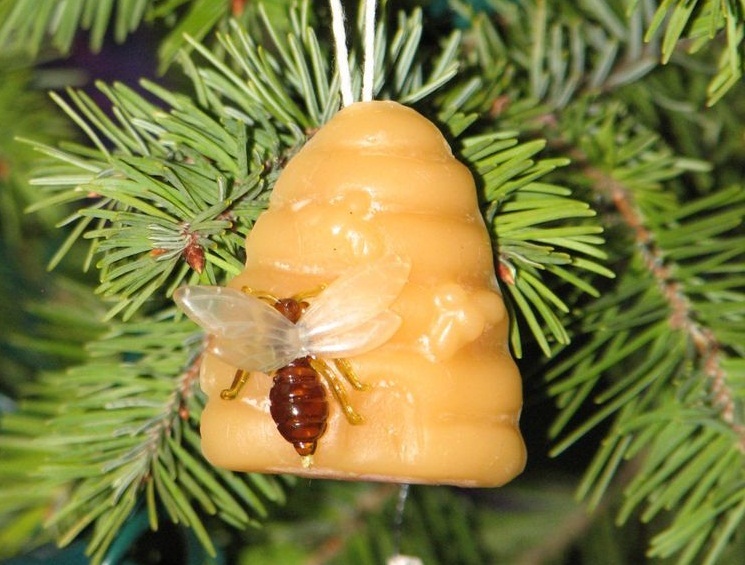 Buzzing Across America: Holiday Honeybee Gift-Giving! Honey makes an amazing gift! For many people, the holiday season is a time for exchanging gifts with friends and family members. For many beekeepers, the holiday season is a time for giving homemade gifts made from products of the hive. You can join in all the fun and give homemade honeybee-themed gifts, too! Honey is the gift that keeps on giving. It is pretty inexpensive, but it can last forever because honey never spoils. For gifts for your family and friends this year, try buying honey from a local beekeeper and repackage it in smaller decorative jars. You can even ask your parents to help you buy a few varieties of honeys from different regions of the United States, packing it in tiny containers, and gifting a sampling of many unique honeys, as well. Or, for a more fun idea, use craft supplies such as felt or foam sheets to “dress up” your honey bears in festive holiday wear. Who wouldn’t love a honey bear wearing a scarf and hat, or one dressed like Santa Claus? Winter is cough and cold season for many people. 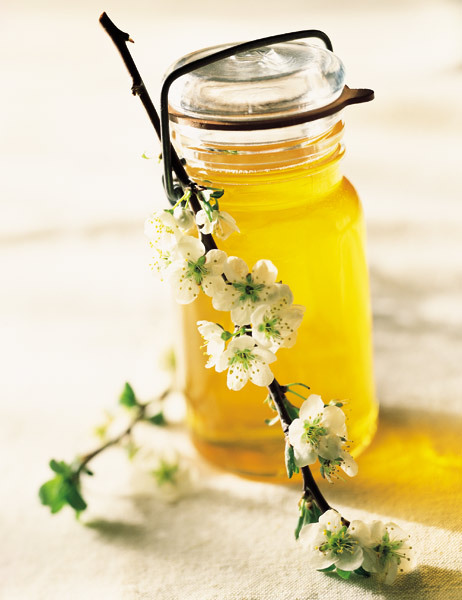 Luckily, honey is able to soothe a sore throat and can help reduce coughing, as well. A cheerful coffee mug filled with a variety of herbal tea bags, along with a honey bear would make a great gift! Your friends and family will be able to enjoy a hot cup of tea with honey to recover and relax. Beeswax is another great product of the hive that has many uses. Beeswax candles burn bright and clean and make perfect gifts. With an adult’s help, you can quickly make molded beeswax candles of all shapes and sizes in many decorative designs. Beeswax also can be poured into shallow molds to make ornaments that you can decorate and personalize. In addition to candles and ornaments, you might consider using beeswax to make homemade lip balm or hand lotion. There’s nothing better than homemade beeswax hand lotion when it comes to moisturizing dry skin in the winter months. Here is a link to a great beeswax lotion recipe. In recent years, honeybees have been mysteriously disappearing and scientists are not sure what is causing their decline. We all need honeybees to pollinate our food crops. Every person has the power to protect honeybees. This holiday season give your friends packets of pollinator-friendly wildflower seeds. Not only will they be able to grow beautiful flowers in their own yards, but they will also help to provide great sources of nectar and pollen for our honeybees. 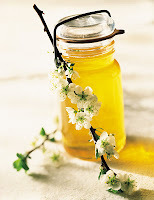 Honeybees provide wonderful products of the hive that can be used to create a variety of gifts for the holiday season.